Light shines on Arapahoe Basin Ski Area's East Wall as seen on Wednesday, Feb. 28, 2018. 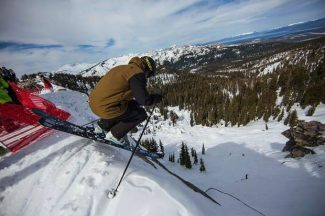 Shortly after A-Basin announced the end of the partnership, Vail Resorts — which owns Heavenly Mountain Resort, Kirkwood Mountain Resort and Northstar California — released its own statement announcing the “Keystone Plus Pass,” a new option to replace the Keystone A-Basin Pass. 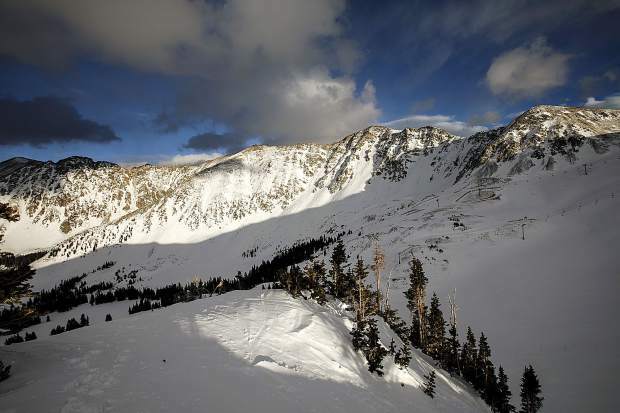 The Keystone A-Basin Pass has historically been a popular choice among Colorado skiers as a reasonably priced pass (less than $400) that provides an ability to ski and ride not only at the two destinations located just miles from one another, but also night skiing at Keystone. In recent months, Vail Resorts announced capital investments into Keystone Resort’s snowmaking that the company hopes will help position the resort to be the first to open in the U.S. 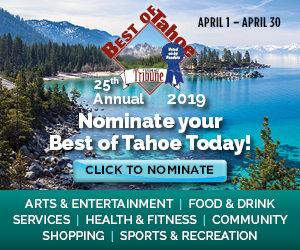 The company also announced that, pending U.S. Forest Service approval, Breckenridge Ski Resort will annually extend winter seasons through Memorial Day, extending its season by more than a month. Historically, along with Loveland Ski Area in neighboring Clear Creek County, A-Basin has been the first or one of the first ski areas to open in the country.